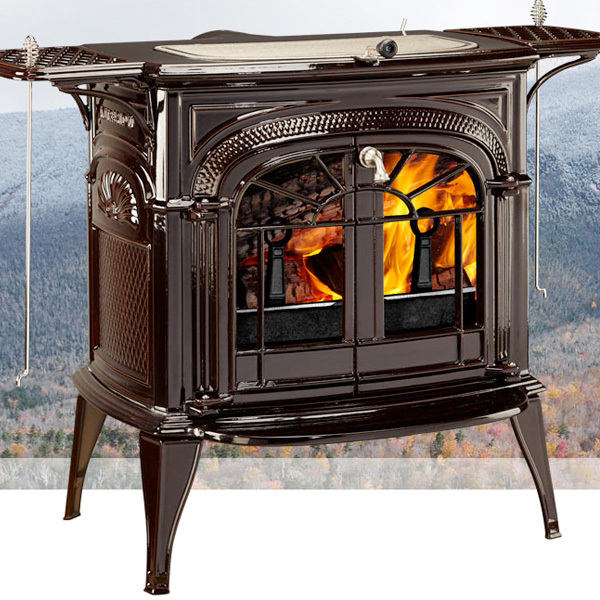 Compact and efficient, the Intrepid II wood stove offers classic warmth and timeless beauty. The style and strength of 100 percent cast iron construction, combined with convenient features not often found on stoves of this size, put the Intrepid II in a class of its own. Enjoy longer burn times with the highly efficient catalytic burn technology.